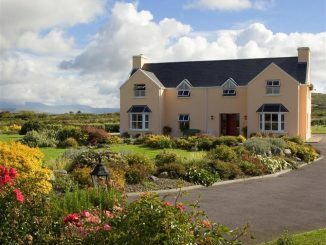 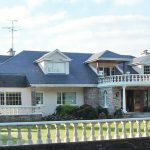 County Kerry has hundreds of good quality Bed and Breakfasts. 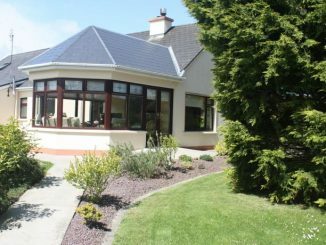 These vary in size from 3 bedroom homes to purpose built guest houses with 12 rooms or more. 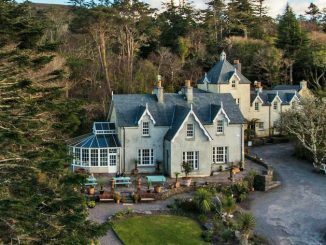 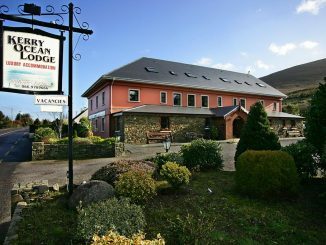 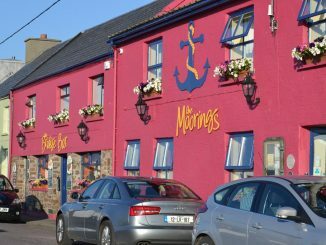 Kerry is renowned for its friendly people and visitors are always given a Céad Míle Fáilte (Hundred Thousand Welcomes) Bed and Breakfast in Kerry is no exception and visitors will find that Kerry B&Bs are friendly welcoming places to stay. 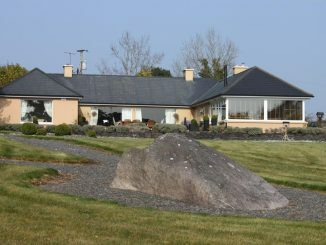 The quality of B&B has improved greatly over the past few years so that many of them offer standards as good as many hotels as well as many facilities and good cooking. 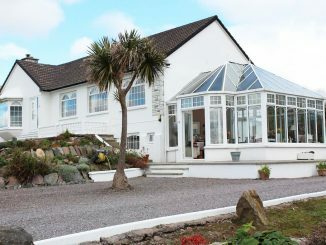 For visitors who prefer quieter and more intimate accommodation, Kerry Bed and Breakfast is an excellent choice. 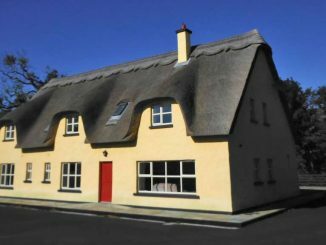 This is a selection of our favourite Bed and Breakfasts in Kerry. 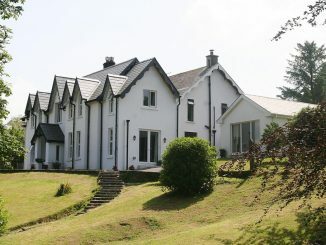 For all available B&Bs use the Search facility on this page.